Presentation – To aid comprehension, technical terms are carefully explained when first introduced and discussions of complex topics move logically from overview to elaboration of important details to summary of key topics and principles. 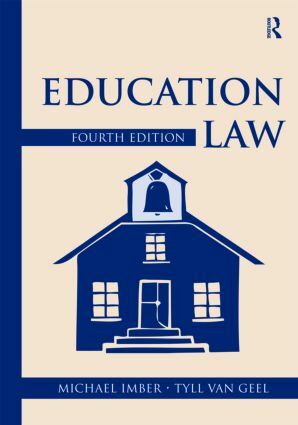 New Material – All chapters have been updated to include the case law and legislation of the past 5 years. About half have undergone major revision. The table of cases contains about 300 more entries and the index almost 200 more entries than in the third edition.